Rooting cuttings of your favourite plants can help you get more plants for free. Here are some simple tips for beginners to get you started. If in doubt I push odd cuttings into soil in a corner and hope. It is surprising what will root and grow. The day before taking cuttings give the host plant a good watering. Choose strong healthy stems. Keep in a plastic bag whilst you collect other cuttings so they do not dry out. Remove the lower leaves and trim to just below a leaf joint. 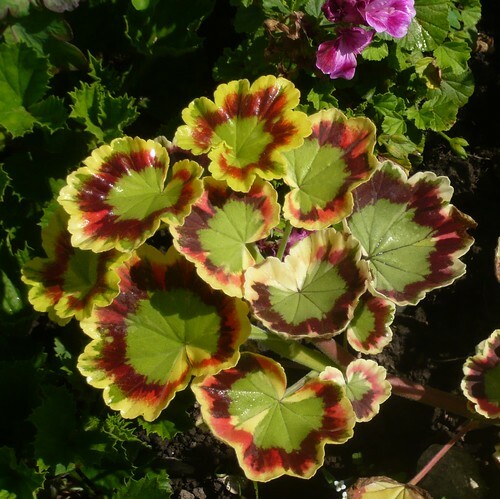 Place cuttings in a pot of cutting compost or soil with some sharp sand added. Keep humid and add bottom heat where possible. When cuttings are rooted pinch out the growing tip to get a bushy plant. Keep cuttings out of direct sunlight. Cuttings should be taken in spring and summer. Cuttings should be 2″-5″ long depending on variety and available material. Cuttings taken between July and October for semi-hardwood cuttings, and between September and March for hardwood cuttings produce the best results. 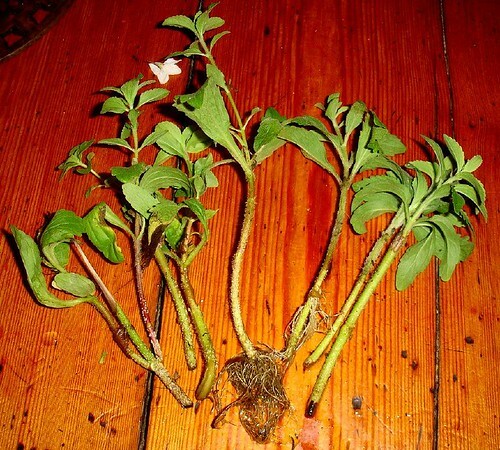 Cuttings take between two to twelve months to root well. 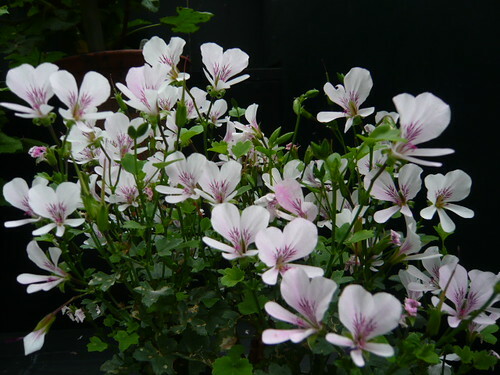 Hardy plants should be rooted in containers outdoors or in cold greenhouses. Select mature sections from the current growth at the base of the stem without flowers, fruit or seed heads. Cuttings can be 5-15″ long with at least two leaf joints attached. These general tips are about stem cuttings but you can also take cuttings from leaves, roots, and buds for some plants. 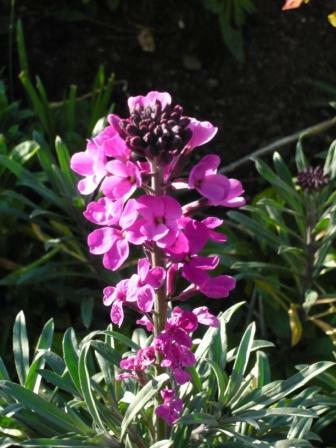 Check links to specific plants for special requirements. You can root some plants by placing the bottom of the cutting in water. You can use a rooting hormone to encourage cuttings but I don’t and have tended to take more cuttings to compensate for failures. A heated propagator will be useful if you intend taking a lot of cuttings. 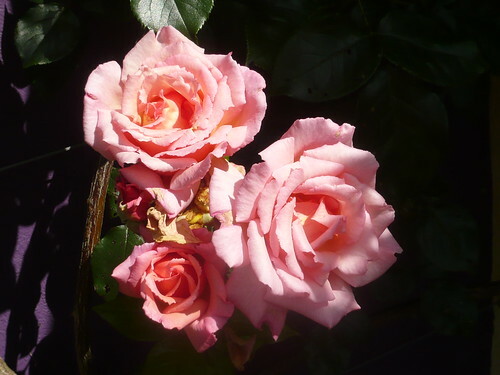 You can grow more Roses for free by taking cuttings but do not expect a 100% success rate. You should get more than 50% so just take more cuttings! Select some healthy green canes that have become a bit woody in September. Cut 8 inch lengths, just above a bud eye at the top and below a bud eye at the bottom. Remove lower leaves. Fill plant pots with a mix of sharp sand and soil 2:1 and push in the cuttings half way. Water and keep in a sheltered spot until Autumn. 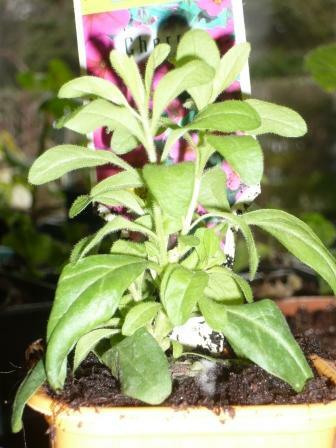 To over winter, protect the cuttings by burying the pots in a trench or keeping them in a lit, frost free environment. In late April rooted cuttings can be transplanted. Do not let them bloom in the first year to build up some strength. From a summer cutting that has not become woody remove lower leaves leaving a small part of the leaf stalk. Cut a cross in the base and hold it open with a grain of wheat to act as a natural hormone. Soak the stem in water overnight and plant in a soil & sand mix. Ramblers and roses with very long stems can be layered in spring. Choose a long stem that is growing close to the ground. Leave it attached to the plant, lay it horizontally and remove the leaves where it touches the ground. Carefully make an incision in the bark on the underside of the stem, cover with 2″ of soil and leave the tip of the stem exposed. Peg the stem down with bent wire, water and leave until late Autumn or spring. When rooted it can be cut from the mother plant with secateurs. Plants from Thompson & Morgan not quite free. Unfortunately it is not free at £11.99 but any cuttings from it will be. 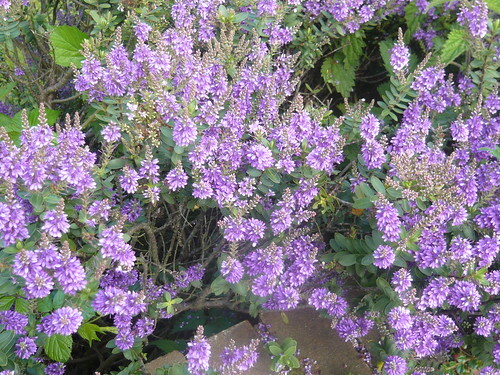 This purple Hebe is flowering about 2’6″ high in a compact format. I would like to make a low hedge of Hebe (Veronica) to breakup the outline of a large border and this variety amongst many others suits me well. Now is a good time to take a series of cuttings to root this Autumn and be ready to transplant next spring. You can pull off a 4inch shoot leaving a bit of a heel and pot it in sharp compost or soil with some sand added. I cut with a knife or take my cuttings with secateurs if I am busy. Trim off the bottom leaves and try get a cutting with the wood just beginning to harden at the base as this summers green wood may not root as easily. Take more cuttings than you need and if some fail it won’t be a problem. 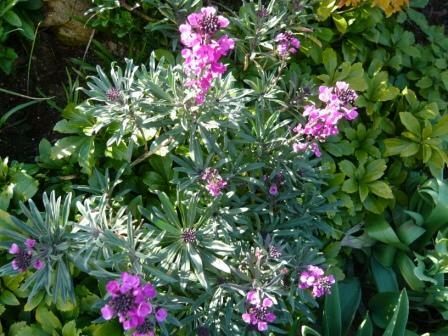 If you have too many plants you can always find a happy home for these flowering shrubs. Theoretically you should use cuttings from unflowered branches but I find so much floral profusion that it is hardly worth seeking them out.